Commodity markets are the primary or the raw-materials market, where these products are bought and sold or exchanged. It consists of the soft commodities such as coffee, wheat, sugar etc., as well as the hard commodities like oil, gold, copper and more. There are many factors that influence this commodity market. In order to get a comprehensive understanding about such markets, you need to have the knowledge of its various characteristics. Some of the critical aspects include... what factors change the commodity prices; how financialization is affecting this market; speculation and price volatility; etc. It is also very important to know the key trends of commodities in such markets. Investment in commodities is quite a popular kind of investment. 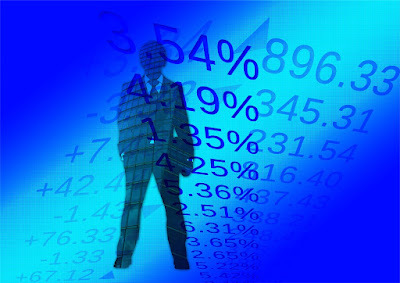 But, before you start investing in the commodity market, you must get a complete and proper understanding of the same. CMC Markets is one of the leading services related to finance and trading etc. If you want to invest, you can consider this financial service. Investment in the commodity market is commonly done through the futures contracts. As per this, you can agree to buy or sell (a) a particular commodity at a future date, (b) in a particular quantity, and (c) at a specific rate or price. Each contract requires a minimum deposit, and the value increases or decreases according to this contract. What Causes Change In Commodity Prices? There are numerous factors that can cause a change in the prices of the commodities. Some of the basic fundamentals, that can cause inflation or deflation in the commodity prices, are weather patterns and change in demography. These affect the demand and supply of the commodities, which directly affect their prices. A large change in the physical demand and supply of a commodity, can cause a great swing in its price. According to IMF reports, the recent rise in the prices is due to the strong demand for the commodities; and low inventory, limited supply and slow capacity expansion. These rising prices, in any commodity, can be of great benefit and profit to the investors. Get a comprehensive understanding of the Commodity Markets before investing. Does Financialization Affect Commodity Market? Financialization means the supposed growth in the importance, as well as in the size of the commodity market, due to the presence of financial institutions in the economy. There is a general perception that financial sector can have a huge impact. They are thought to play a major role in the volatility of the commodity prices. However, according to financial experts, there is no such evidence that financialization has any significant impact on the overall prices of commodity. Even the study by two German academics concluded, that the increase in financialization of the raw materials market, does not impact the volatility. Speculators undoubtedly play a major role. They often take some risks, that others do not. But this is not without proper study. They consider the fundamental factors and also look at the processing costs. Further, they also analyze the risks related to economy, technology, weather and politics. In fact, these speculators are quite crucial to the manufacturers, producers and distributors. Even the New York Times states that, it is quite unfortunate that these speculators are the scapegoat of the frustrations of public for the constant rise in prices. Understanding the entire commodity market is not that easy. It is rather complicated and quite unpredictable. So, without having the clear perception about this market, it is prudent not to take exposure to commodities. As mentioned earlier, if you are planning to add commodities to your portfolio, you must have the right knowledge of the salient aspects and how these affect the commodity markets. There is no dearth of resources such as write-ups, videos, elaborate illustrations and much more. These provide a good insight into the entire commodity market. Make best use of them, to learn how to invest in the commodities. 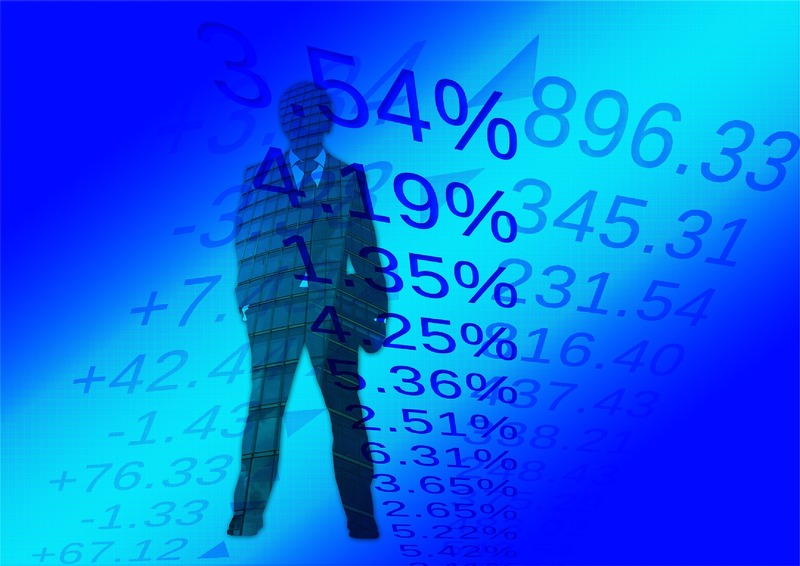 Once you know the commodity market perfectly well, you can easily become an expert in it.